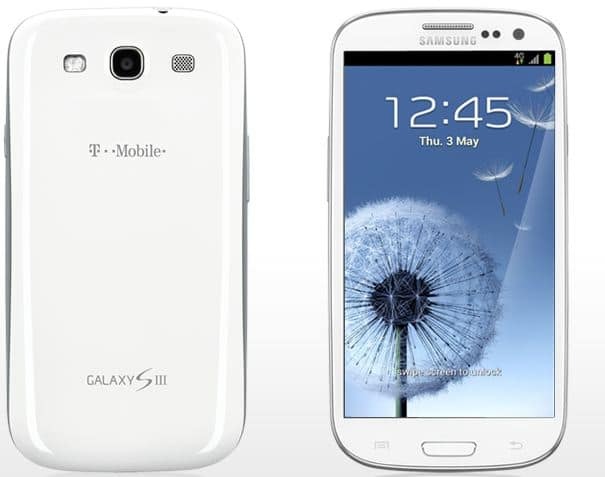 Samsung Galaxy S3 with 4G LTE coming to T-Mobile? Home Android Cellphones Samsung Galaxy S3 with 4G LTE coming to T-Mobile? With T-Mobile launching 4G LTE next year, it appears that Samsung will release a Galaxy S3 that will be compatible with T-Mobile’s 4G LTE network. T-Mobile’s currently Galaxy S III (SGH-T999) only runs on T-Mobile HSPA+ network, which is slower than LTE. A new device named SGH-T999L was confirmed by Bluetooth SIG. The T999L is rumored to be a Galaxy S III for T-Mobile supporting 4G LTE. Although it’s likely that this phone will be a 4G LTE for T-Mobile, it’s still not completely confirmed. The only information that indicate the LTE in the phone is the extra L in T999L, as reported by androidcommunity.com.